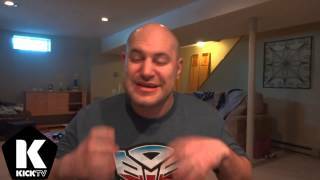 You are here: Home » Games » FIFA 13 » FIFA 13 Ultimate Team | Wepeeler’s 1st Packs! 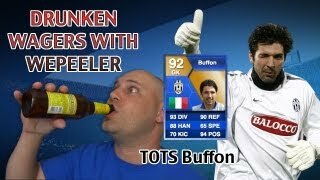 FIFA 13 Ultimate Team | Wepeeler’s 1st Packs! Wasn’t going to make this but decided you guys might enjoy it. Hope you do! Check out my 1st packs as I got my hands on the FIFA Ultimate Team Web App.